Meat grinders and slicers are versatile kitchen tools, Agri Supply ® offers a variety of choices, including manual meat grinders and electric meat grinders as well as manual meat slicers and electric meat slicers. Hunters appreciate our meat mincers and meat tenderizers after a good day's hunt. 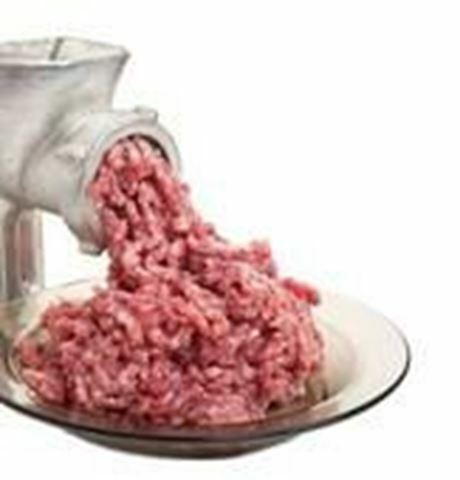 Our electric meat grinders make quick work of grinding meat, turning out several pounds per minute. Our kitchen meat slicers clean up easily and fit on counters or tabletops. Meat grinders and slicers can also be used for chopping all kinds of vegetables and fresh and dried fruits.